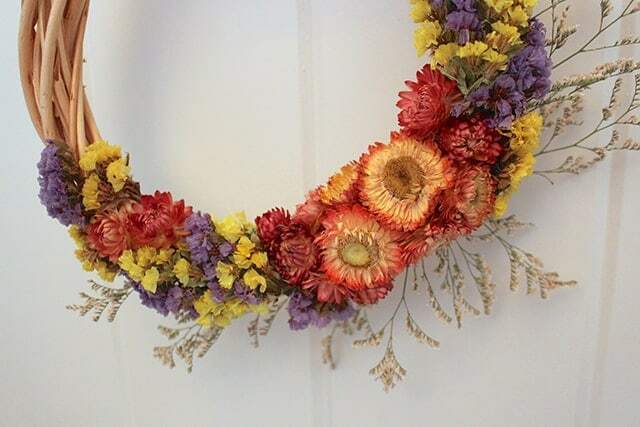 Capture your favorite summer blooms in a colorful Dried Flower Wreath to enjoy all year long. 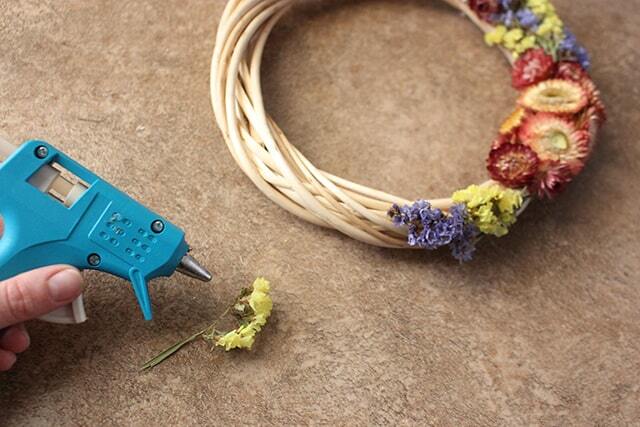 Preserve your flowers with this easy craft. Hi there! 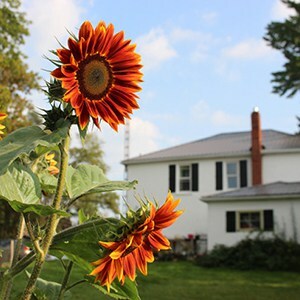 I’m Amanda from Life at Cloverhill and I live with my family in rural Ontario. As the bitter cold Canadian winter weather starts to come, it’s time to say goodbye to our flowers outside…but that doesn’t mean we can’t enjoy them on the inside! 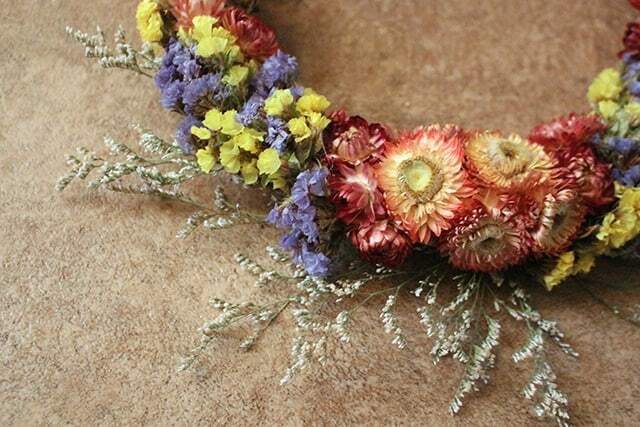 Today, I’ll show you how easy it is to make a dried flower wreath. 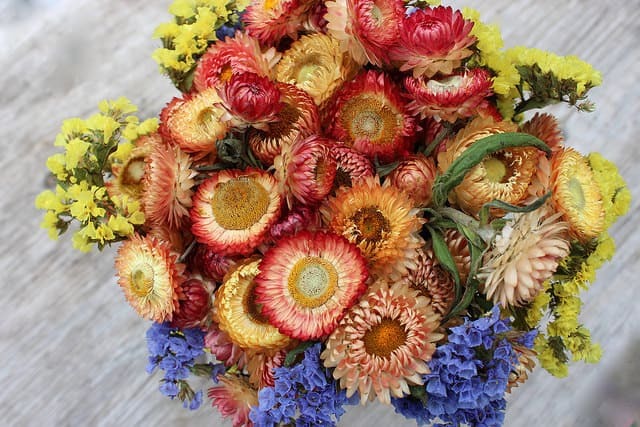 Drying flowers is a time honoured tradition that lets you preserve your flowers to enjoy them throughout the year. 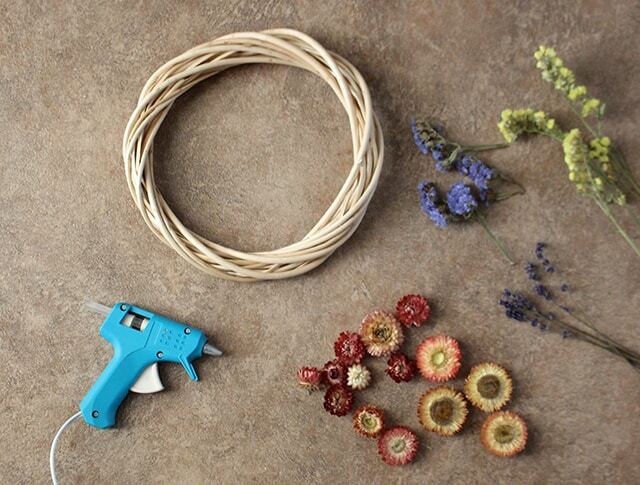 Displaying them on an easy DIY wreath is a great way to decorate with them too. Last summer I picked up a beautiful bouquet of strawflowers and statice on our trip to St. Jacob’s Farmers Market. I snip the blooms off the stems, laid them out on newspaper in the mudroom until they were dried and and then tucked them away until I could find a project to use them. 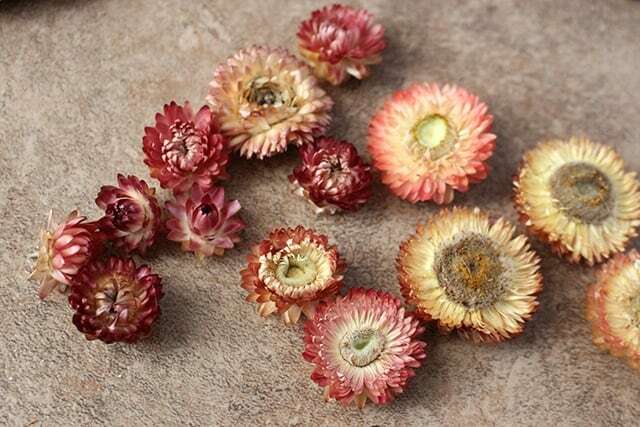 I love how the strawflowers retain their shape and still keep such a vibrant colour palette. This is the statice from that same bouquet. We’ve grown our own statice this year for Cloverhill Flowers and I’ve started drying everything that was leftover in the field. Putting together the wreath is super easy. 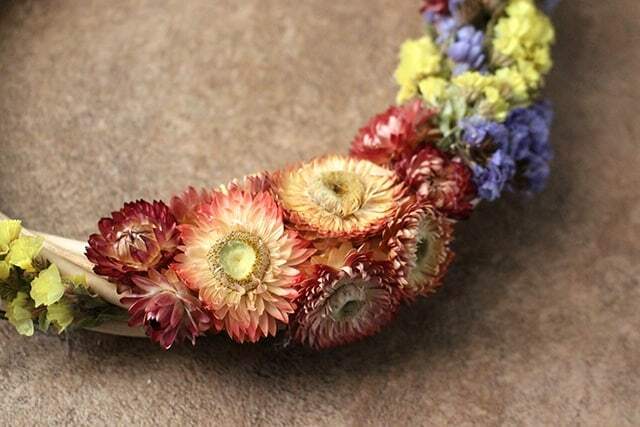 I started with creating a cluster of the strawflowers along one edge. I snipped any protruding stems off the back of each blossom and then attached it to the wreath form with hot glue. Then I kept building up the design using statice and some of the smaller strawflowers. The nice thing about using hot glue for this project is that if I change my mind about the design or I want to reuse the wreath form again for another project, it’s as simple as popping off the flowers. I had some dried German statice hanging around the house, so I added a few sprigs to the outside of the wreath to give it a little more movement. I love being able to enjoy our flowers in the winter months too! I hope you’ll dry your next bouquet and give this fun project a try. 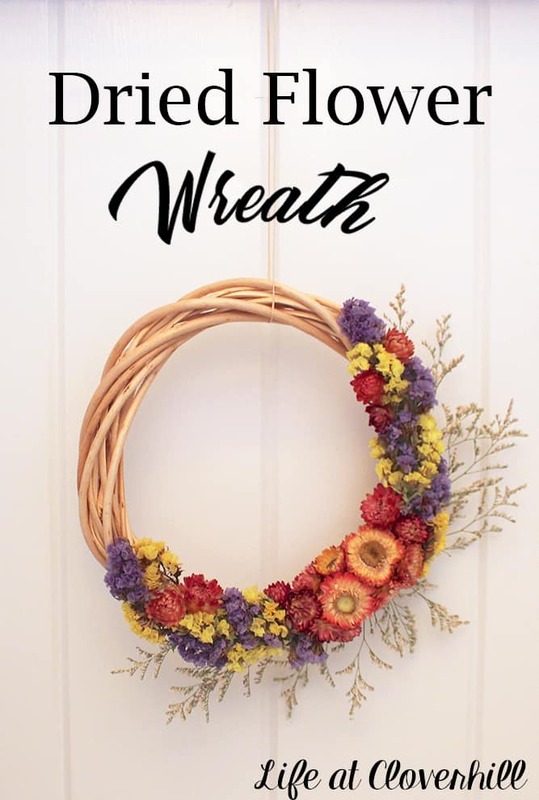 Love, love, love this wreath! 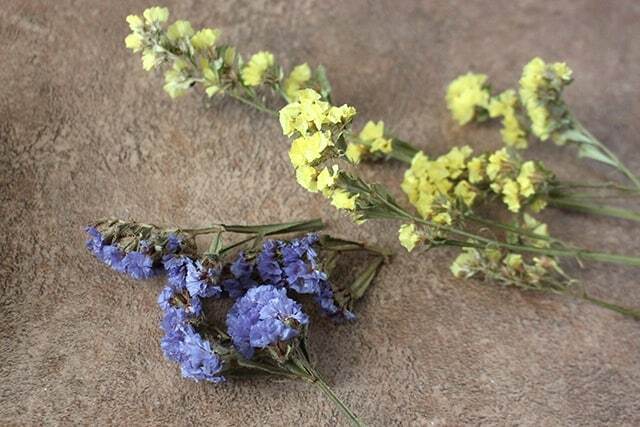 I think I’m gonna have to go buy some dried flowers this weekend! Thanks for the inspiration!! 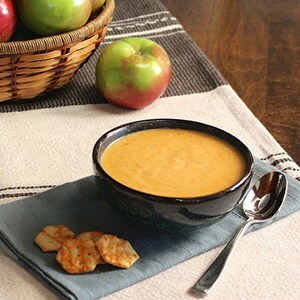 Isn’t it gorgeous? I love those straw flowers. The colors are so vibrant – even after they’re dried out! It’s a beautiful little wreath, for sure! I have access to a lot of artificial flowers at my local store. 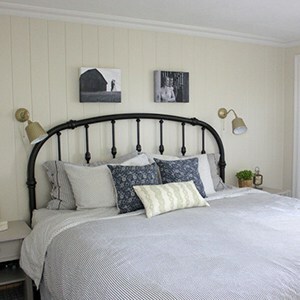 Do you think they would work well for a project like this? I believe I saw a wreath form there as well, both in the foam and wood versions. Thank you very much for sharing! 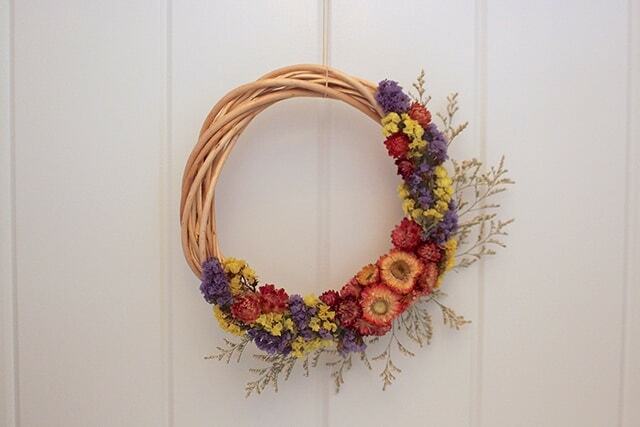 Artificial flowers would work well for a wreath like this — they might just give it a different “look”! Happy crafting!